I get it. You have curly hair. 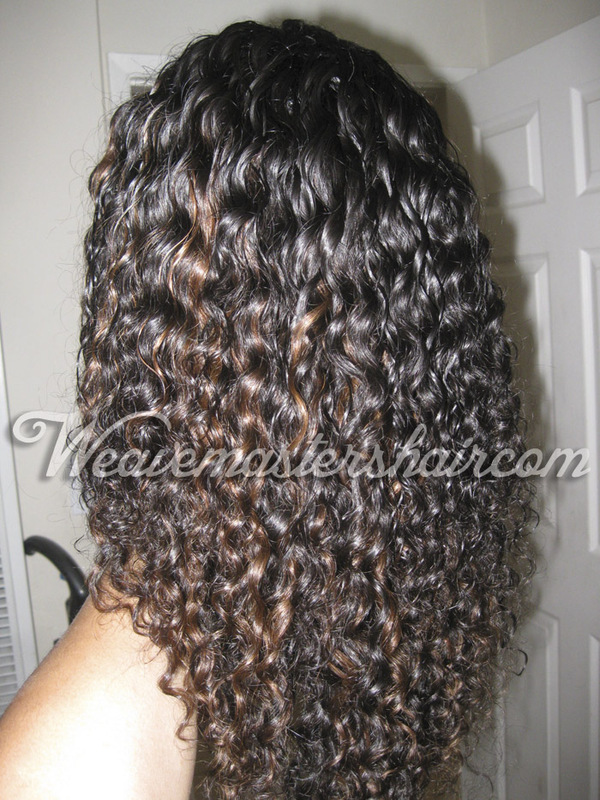 You thought that your own curly leave out would match with your curly wefts. But……it doesn’t lol. I’ve done it before. 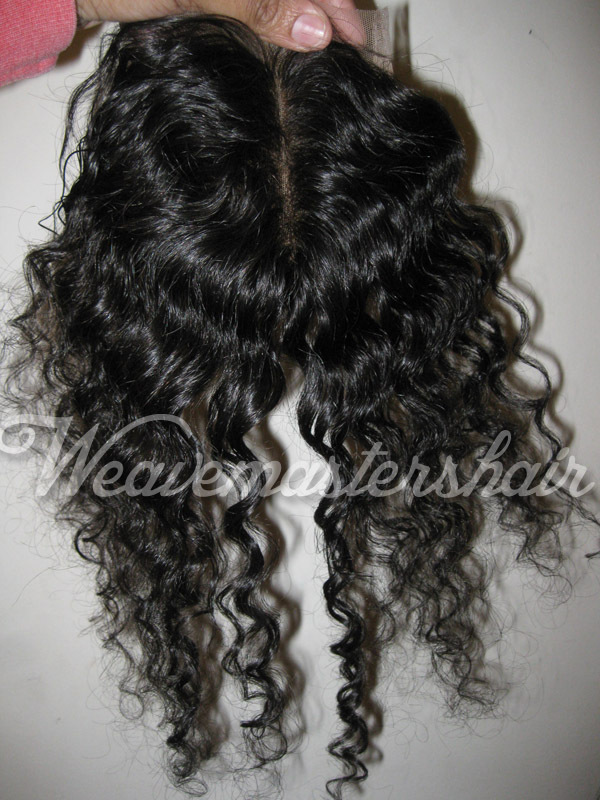 You live, you learn, you put your hair up, and rock a Coily Closure from http://www.weavemastershair.com/ It matches perfectly with the Coily hair, and is jump in the pool and swing your perfect hair ready. Next Post Closures ARE in Stock! !